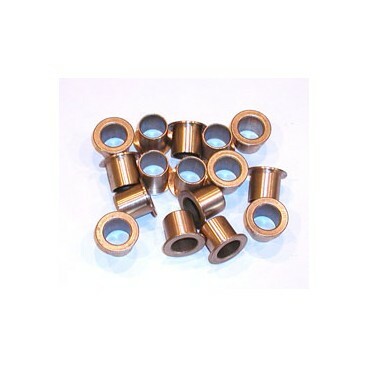 Rev A Arm Bushings by Snow Shooters (03-07) - Grip N Rip Racing LLC. A must for all older style REV owners! Does NOT fit the newer XP/XR/XS/XRS. XP bushings available.